A ROUGH & TOUGH, WATERPROOF PERFORMER. 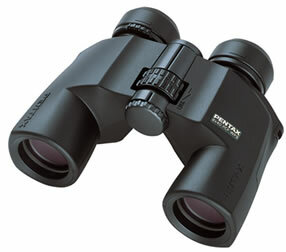 This binocular was created for heavy duty applications. 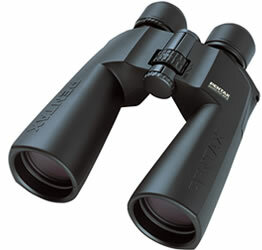 The rubber armoured waterproof body withstands weather, dust or rough impact. 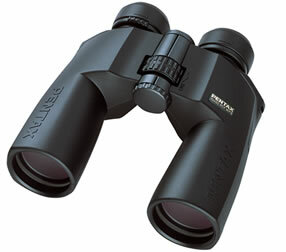 Add high imaging capability and you have a binocular that will accompany you to the extremes, on land or on water!